Here at StreetStyle we carry the best of the best! Hertz/Audison is a state of the art amplifier and speaker company that was born in 1987 in Potenza Italy. Not only does the product sound absolutely amazing but they also back their product with a three year warranty. We have the right speaker for you no mater what you listen to and what your budget is. If you mention you saw this promotion we will give you 15% off a custom designed Hertz/Audison mobile audio system. 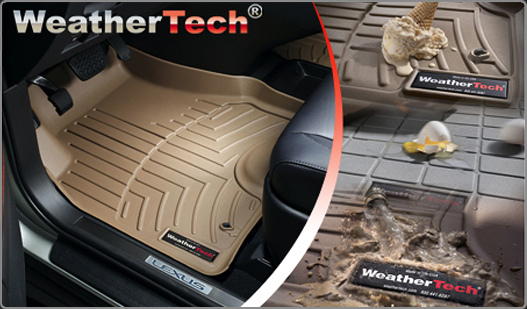 We here at Streetstyle carry a long line of unbelievable products from WeatherTech. 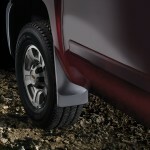 From the DigitalFit Floor liners to the NO DRILL Mudflaps. If you mention this ad from our website you will receive a discount. Digital laser measurements of interior surfaces offer a consistently perfect fit. A patented tri-extruded composition allows for a rigid core for strength while offering surface friction to the carpet, as well as tactile feel to the surface. The FloorLiner™ advanced surface design has channels that carry fluid and debris, away from shoes and clothing, into a lower reservoir. The lower reservoir uses additional channeling to minimize fluid movement while driving. Once fluids become trapped in the reservoir, they are easily removed from the WeatherTech® FloorLiner™ over the door sill…No muss – No Fuss! 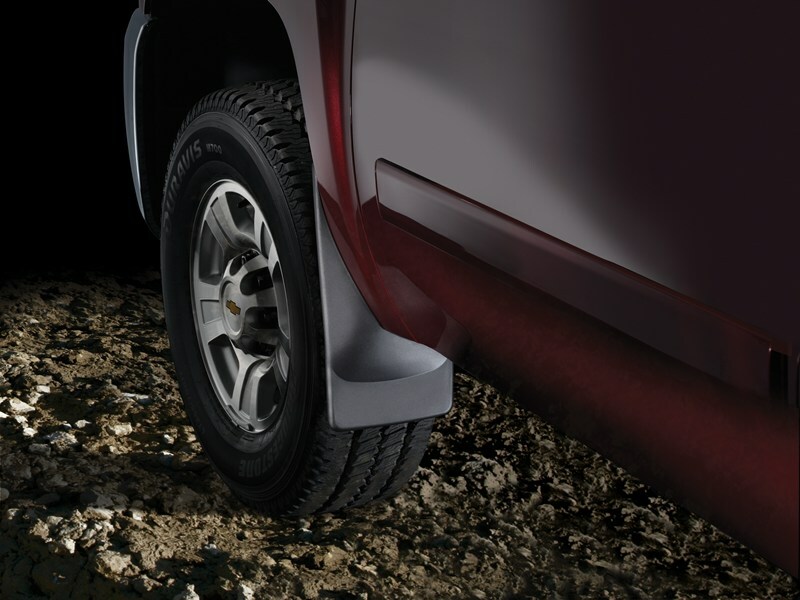 Introducing the WeatherTech® DigitalFit® No-Drill MudFlap! From the creators of the revolutionary FloorLiner™ comes the most startling advancement in exterior protection available today. StreetStyle will stand behind all of the WeatherTech products with a LIMITED LIFETIME WARRANTY!